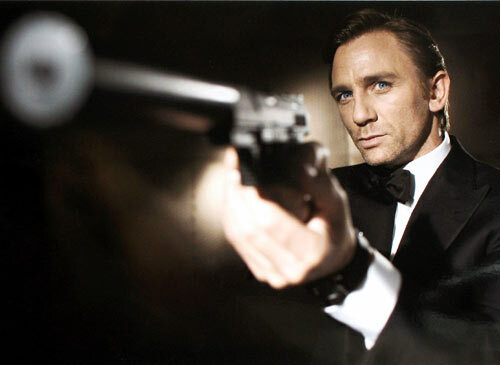 James Bond 23 to get the Title ‘Skyfall’? Here’s one for the ‘rumour’ or ‘maybe’ categories but sites last night were reporting that James Bond 23 which sees Daniel Craig returning for the third time as 007, could get the title Skyfall. The news comes as Fusible spotted that Sony had registered a list of domain names with Skyfall in the title. You can see the full list on the Fusible website. In the meantime, we can keep speculating what it might be called but surely we’ll find out at some point in the near future although we still have over a year to wait until it’s release date of October 26th 2012. Sam Mendes helms the project and we can’t wait to start talking about it in much more depth!